We have had a wonderful response to sorella & me’s recently launched mens collection and we have been very busy bees getting the orders out to you all! Breakfast and a paper in bed on Father’s Day – a Dad’s dream!! Men have certainly been very excited to get their hands on our sleepwear – but it seems that our beautiful female customers who love the organic sleepwear themselves, have also got quite excited about pampering their man and dad with a luxurious short or pant for Father’s Day. And why not? Don’t they deserve the best too?!!! Dad and baby. A unique love! Father’s day this Sunday is a great excuse to let Dad know that they do in fact deserve the best, by honoring and celebrating father’s and father figures (stepfathers, fathers-in-law, guardians, foster parents and family friends). The craziness of our day to day routines has us perhaps not taking the time to say “thank-you” enough. Unfortunately this year my husband will be away (yes, we will all be very sad! ), so we will be celebrating “him” and all the wonderful, amazing things he does and the absolute joy he brings to our lives, when he is home. My kids will be ‘borrowing’ a dad at the school/kindy events so apologies in advance if you find an extra child attached to your leg during the Father’s Day morning tea!! 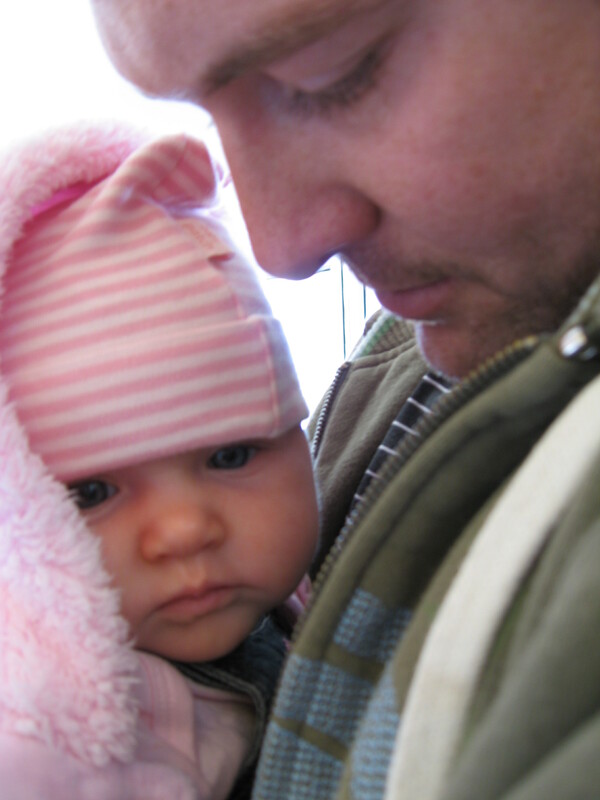 My husband with our baby girl (who is now 6!). Love this photo – capturing comfort and love. 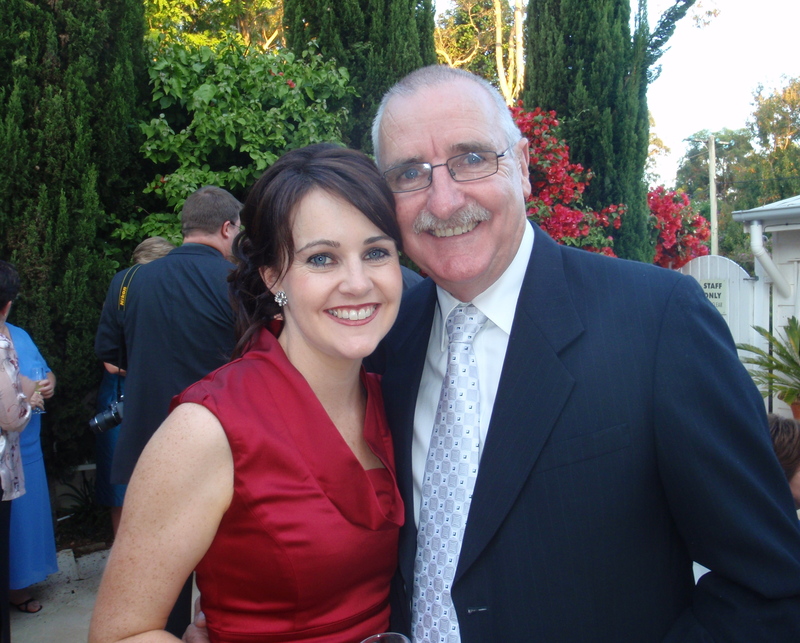 My husband being away will give me the opportunity to dedicate the actual day to MY Dad. A man who has always been there for me, and my children as a grandfather they adore. My Dad is the BEST and I know how lucky I am to have him in my life! Last year we had some Dads share what they love about being a dad and here is a great quote I thought we would share again…..
We say HAPPY FATHER’S DAY to all the dad’s in the sorella-hood, but in particular to new dad’s who are celebrating the joys of being a dad for the first time! Enjoy your poem, card, breakfast in bed, painted footprint, handprint, homemade rocky road from the school stall and maybe, if your super lucky, your new sorella & me sleepwear!!! 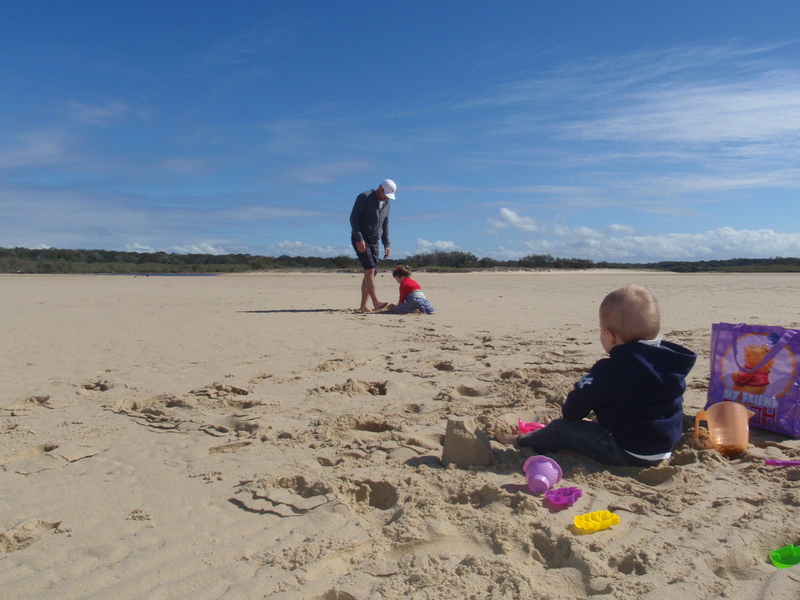 Do you have a tradition you like to uphold each year for Father’s Day?